Have you checked out the new Kindle phone app? You don’t need a Kindle to read Kindle ebooks anymore! 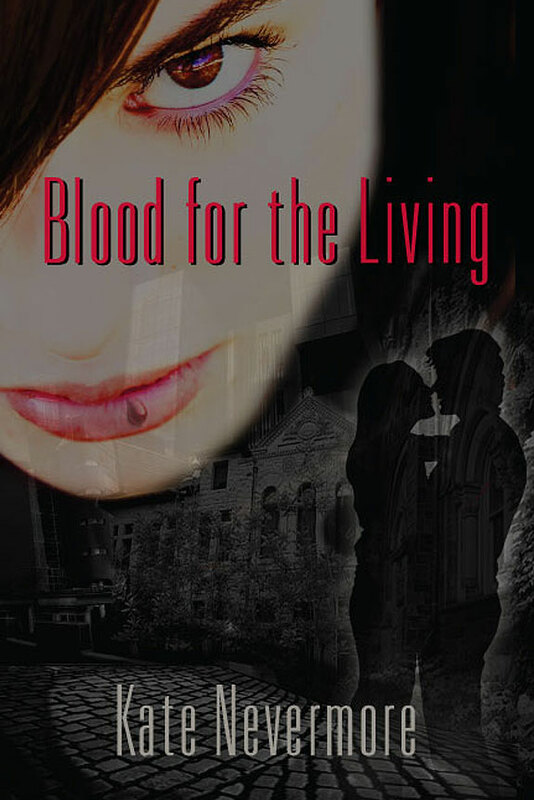 So now you don’t need a Kindle to read an ebook copy of “Blood for the Living”! And don’t forget to check out Kindleboards! In other news, I am anxiously awaiting my promo materials, which are supposed to arrive some time today. I’m considering using the promo picture to make up graphic T-shirts to sell & give away, but I want to have a funny saying of some kind on them, and I can’t think of anything. If you have an idea, please email me! !